With some reassurance and support, these worries don’t last long and kids will learn the skills they need to cope. However, if these worries don’t lessen over time or they get worse, it could be a sign of a developing anxiety disorder. 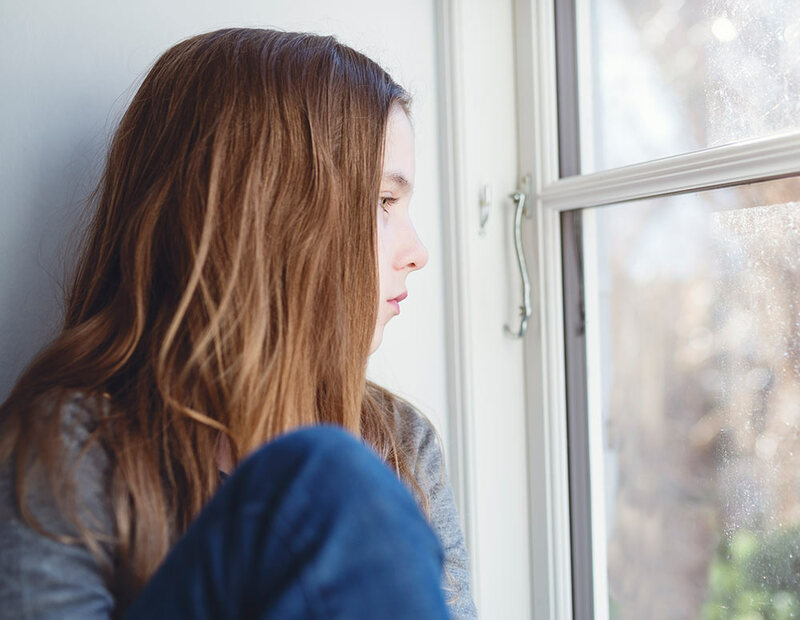 As a parent, it is important to be aware of some of the signs of anxiety and how they might appear in your child so you know when to intervene. Obsessive Compulsive Disorder (OCD): Persistent and unwanted thoughts followed by impulses or compulsive, repetitive behavior. Panic Attacks or Panic Disorder: Period of intense fear which starts suddenly eg. shortness of breath, pounding heartbeat, chest pain. If you child needs support to manage anxiety they can call Kids Helpline and talk with a counsellor any time, any day.